GET YOUR FREE ONSITE CONSULTATION! 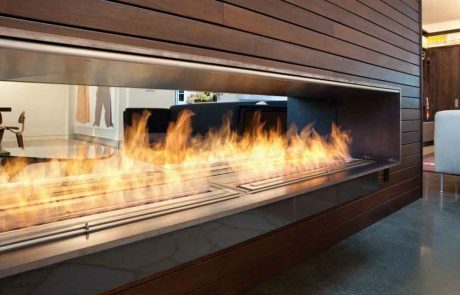 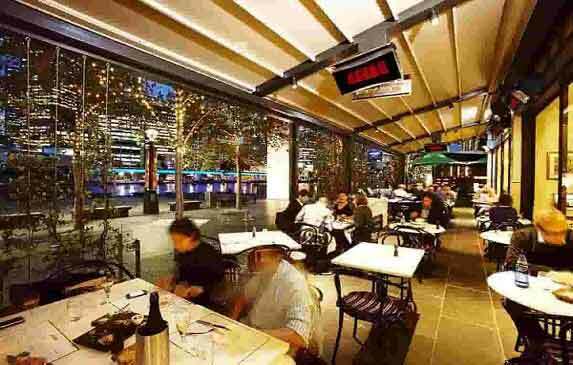 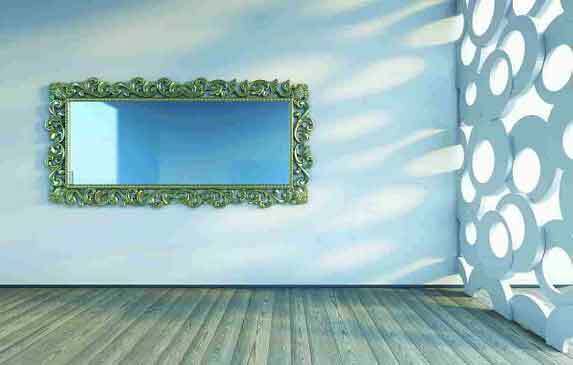 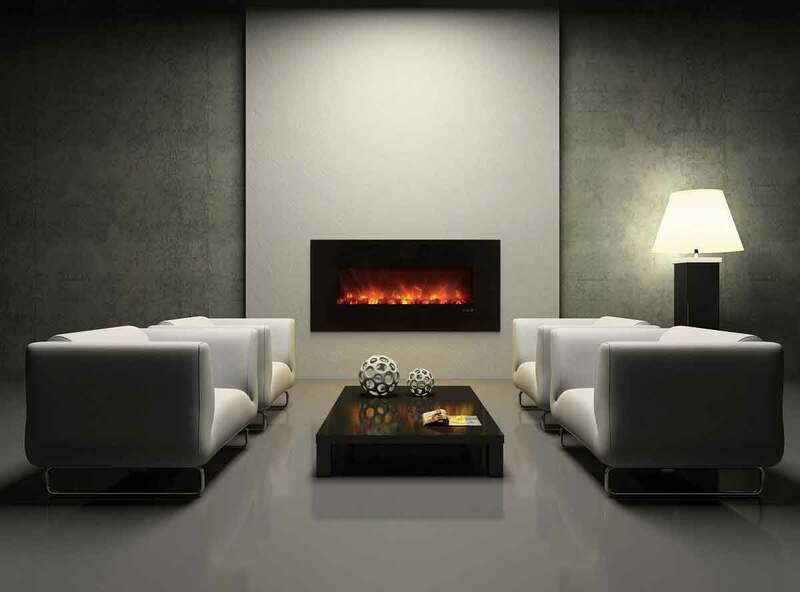 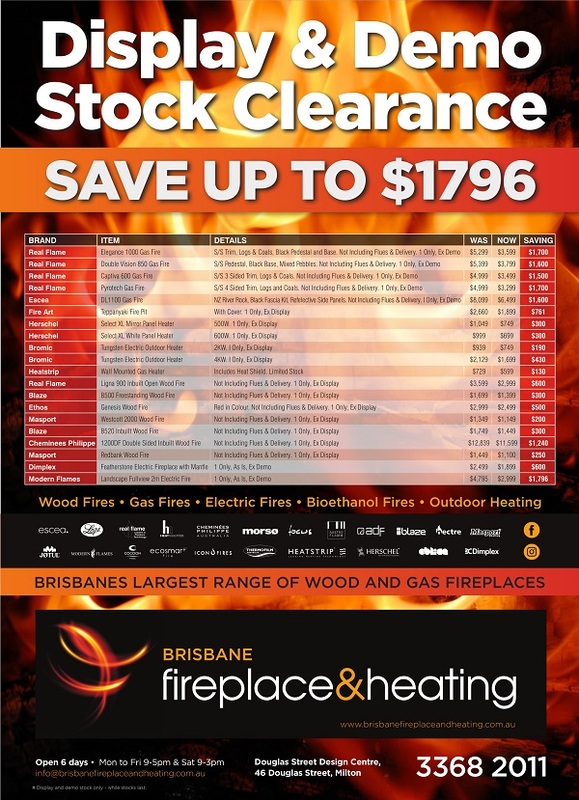 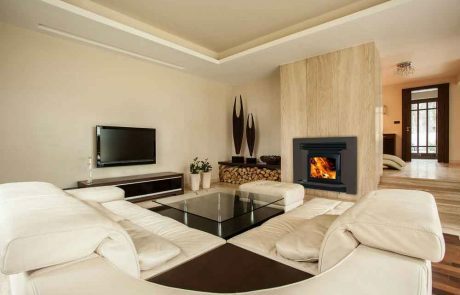 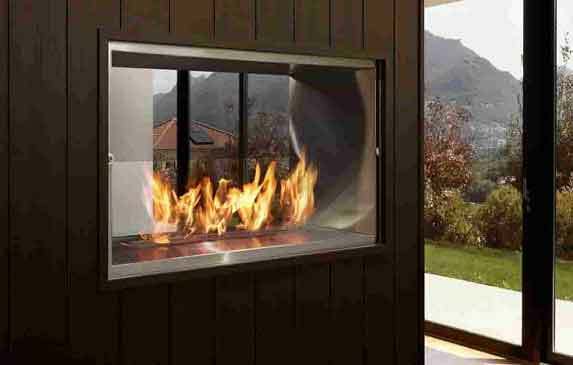 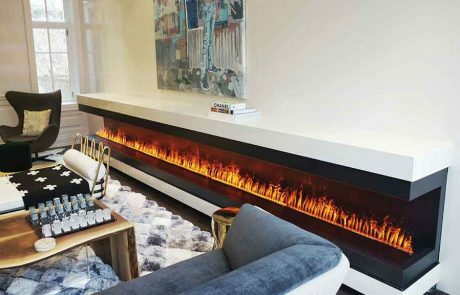 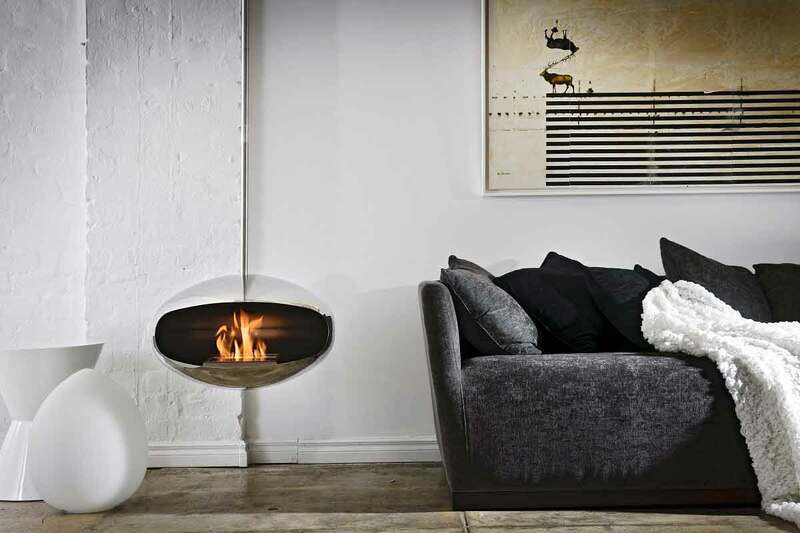 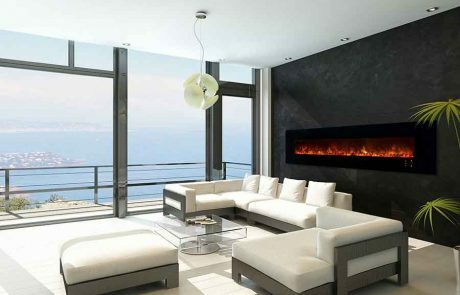 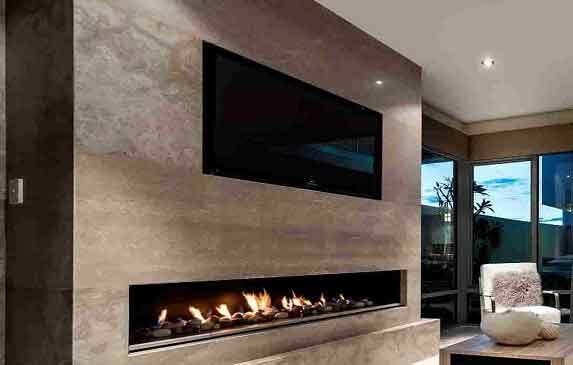 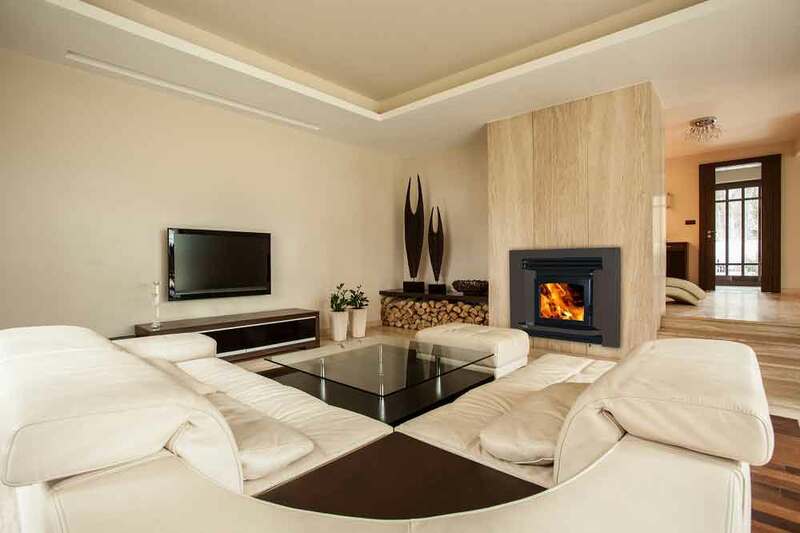 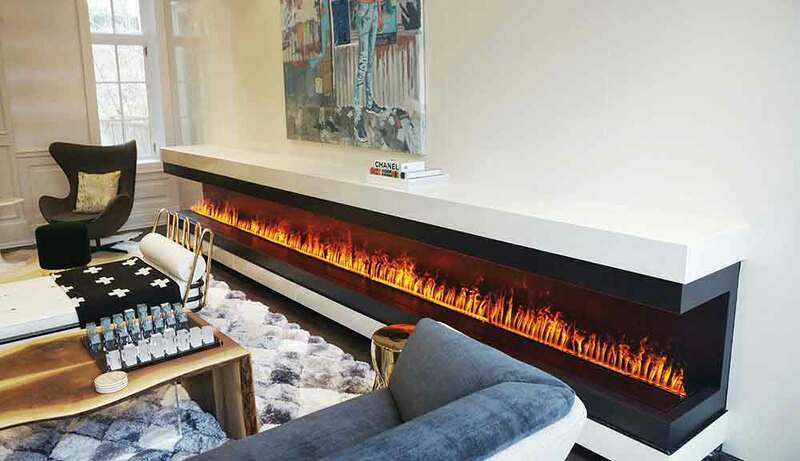 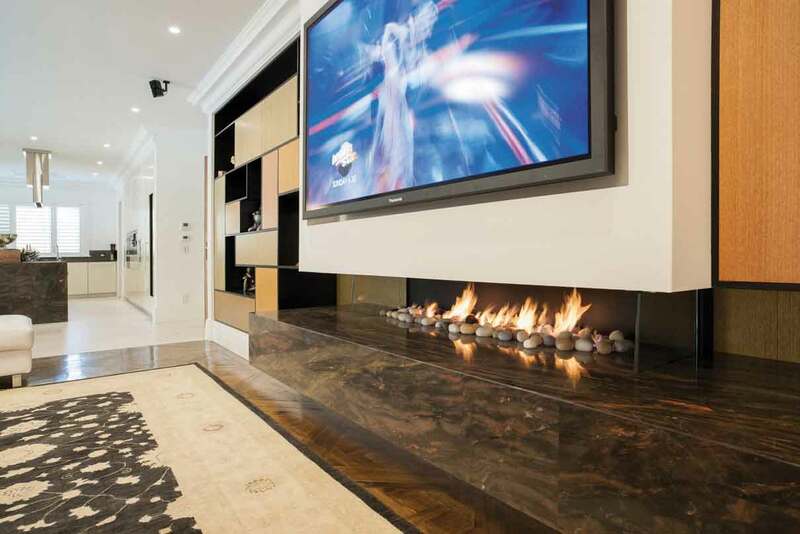 Welcome to Brisbane Fireplace & Heating Center – we offer the largest range at competitive prices. 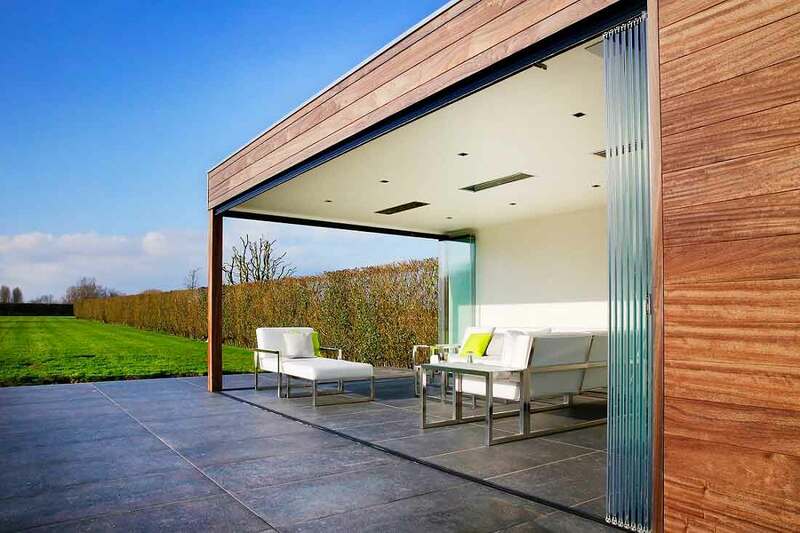 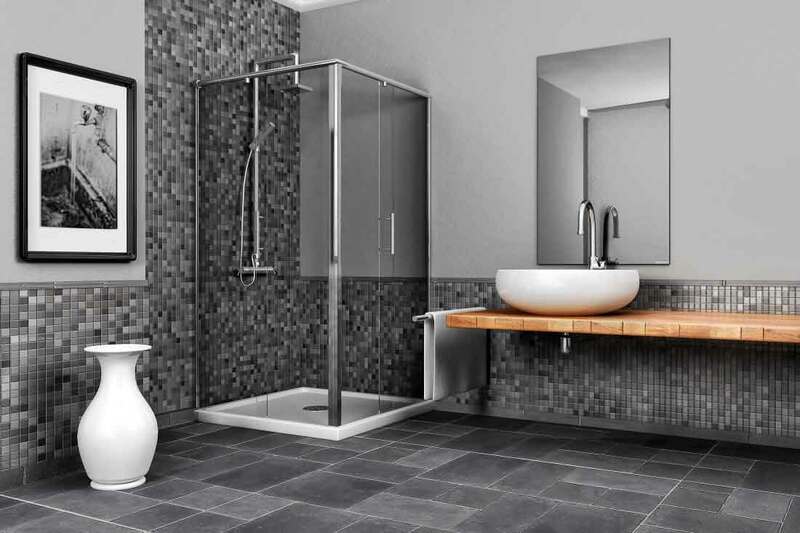 We supply and install all of our products to suit your needs for your new build or renovation. 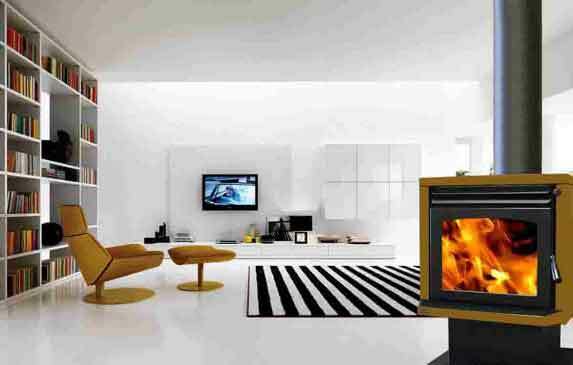 We can help in every way to get the right fireplace for you.